Teambuilding. Leadership Depelopment. Sailing Events. Make a plan. Decide. And delegate. Motivate. Enable. Encourage. Be brave. Pull together as a team. 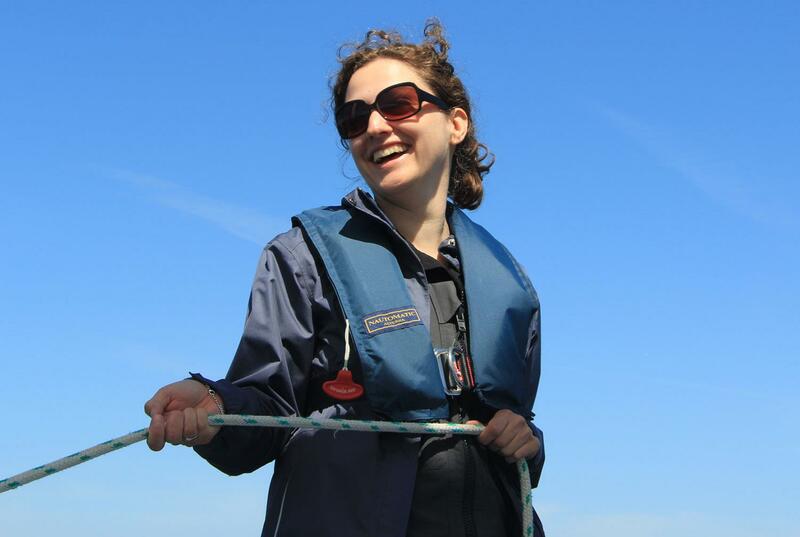 Sailing is a perfect tool for personnel development! Pull together as a team. Sailing is a very good tool to understand and improve teamwork and its drivers. Positions and roles on board will be changed frequently. That leads to shifting points of views and different experiences. How is it to act as a skipper and to manage the team? 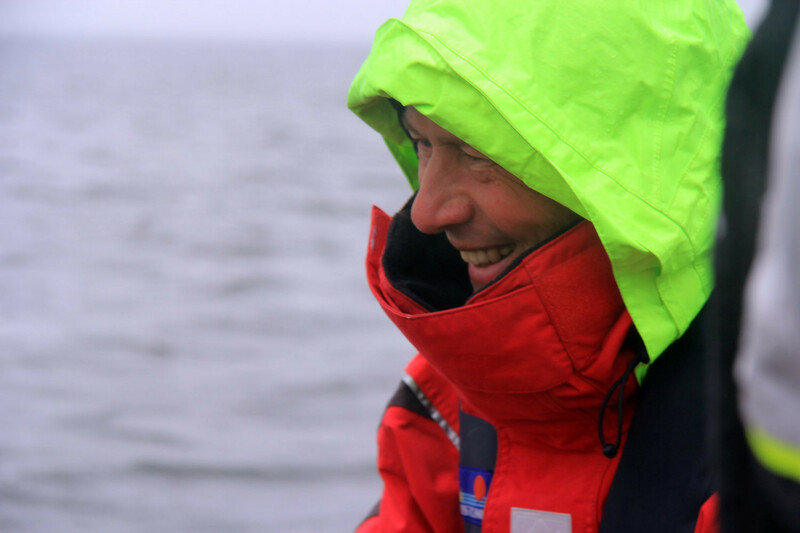 How does it feel as a crew member being advised by the skipper? How is it to be working together hand in hand with each other? 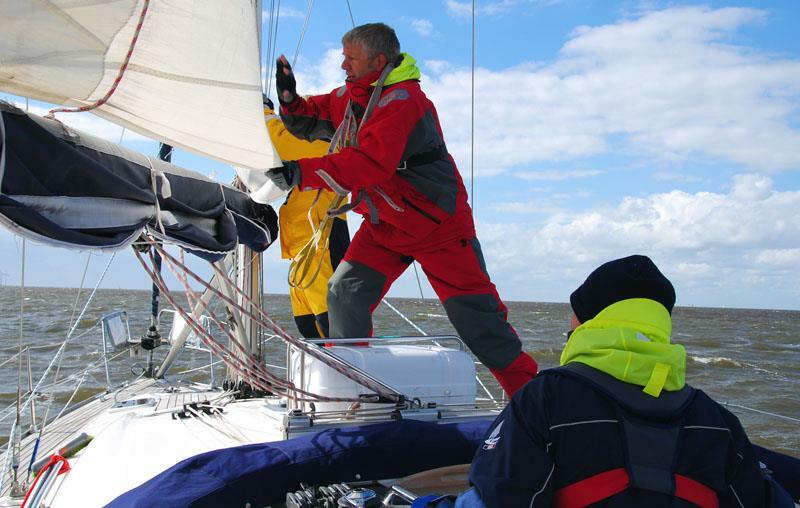 Sailing manoeuvres are often challenging in terms of coordination and crew management. It is crucial to rely on each other and to feel confident in what the other team members do. It is crucial to sail as a team! Life on board is a challenge! Space on a yacht is always limited. It is a challenge to share the limited space with each other, doing the cooking together, cleaning the dishes, sharing a cabin, getting to know the more private side of the team mates. Sailing is a flow experience! We are enthusiastic about sailing. And we are proud to offer the perfect combination of enjoying life and nature outdoor and improving management skills and team spirit.